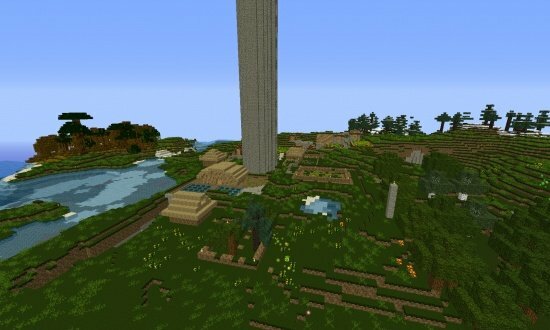 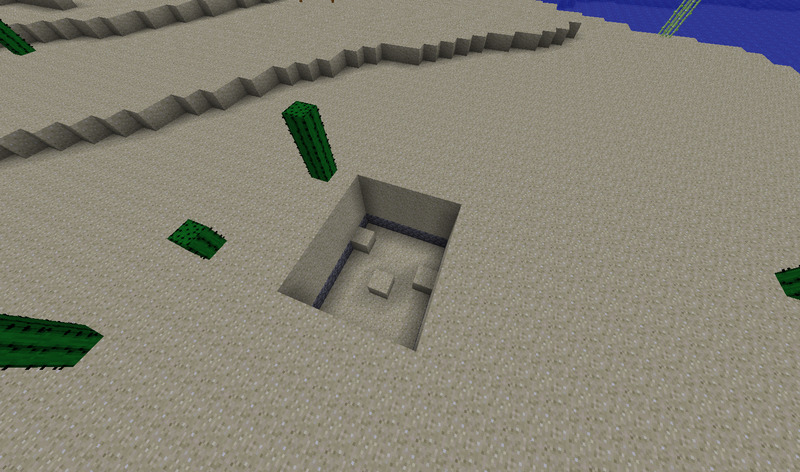 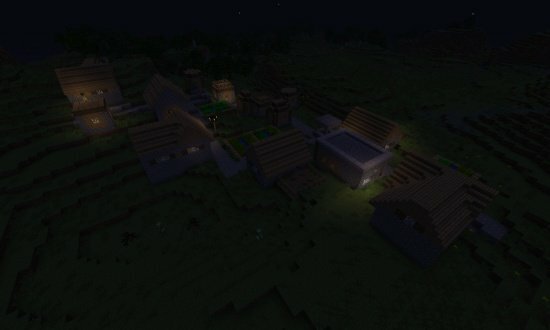 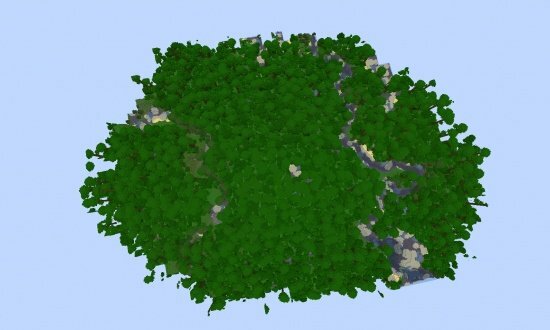 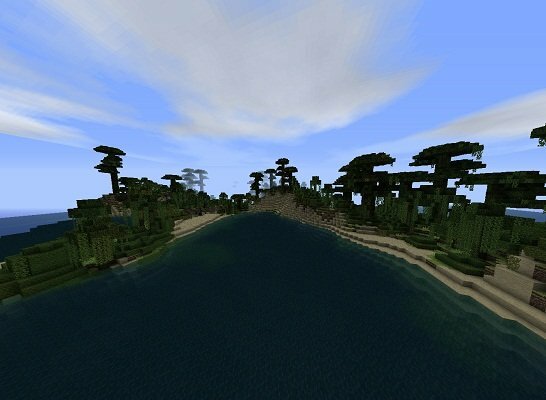 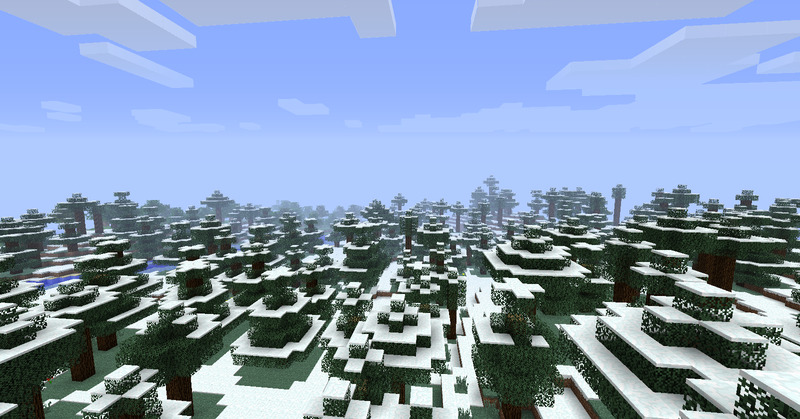 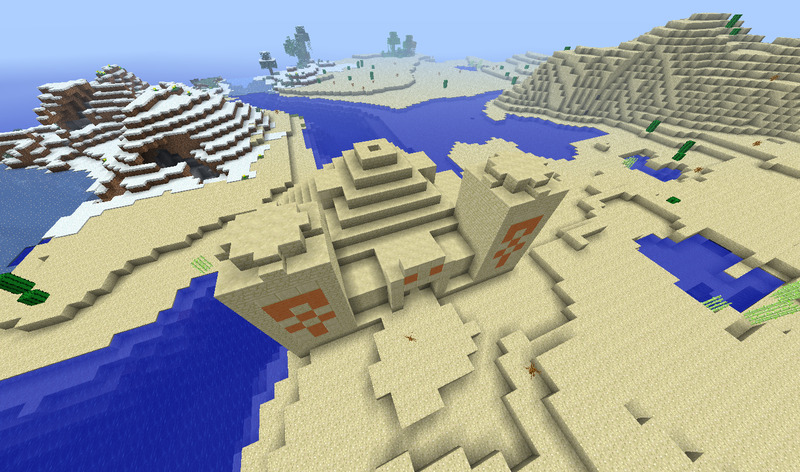 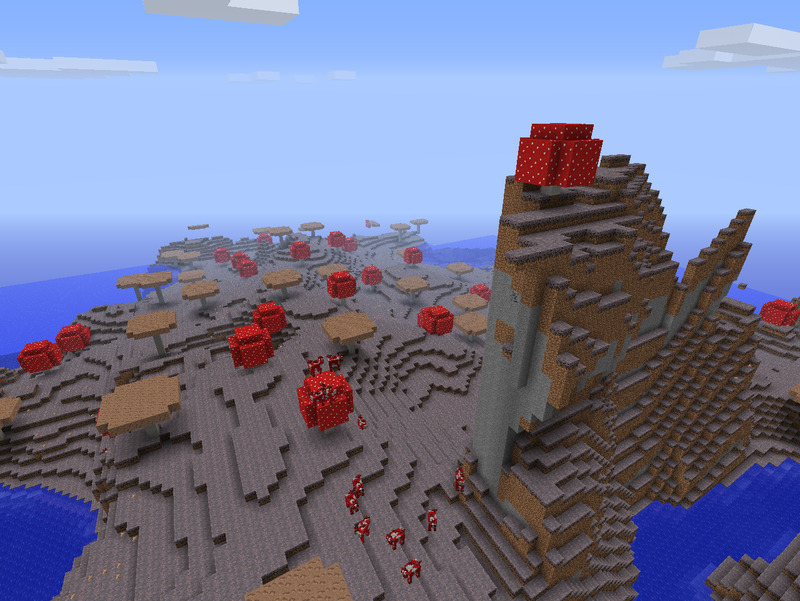 This seed is pretty cool, it has some temples, a duengon, and a village.I hope you have fun! 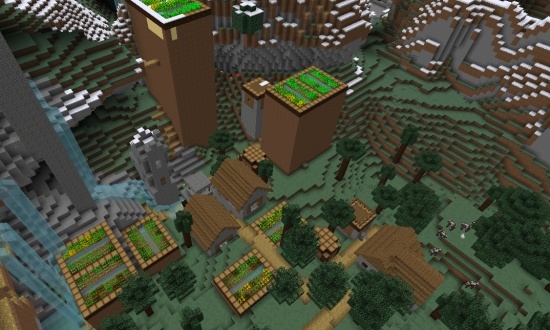 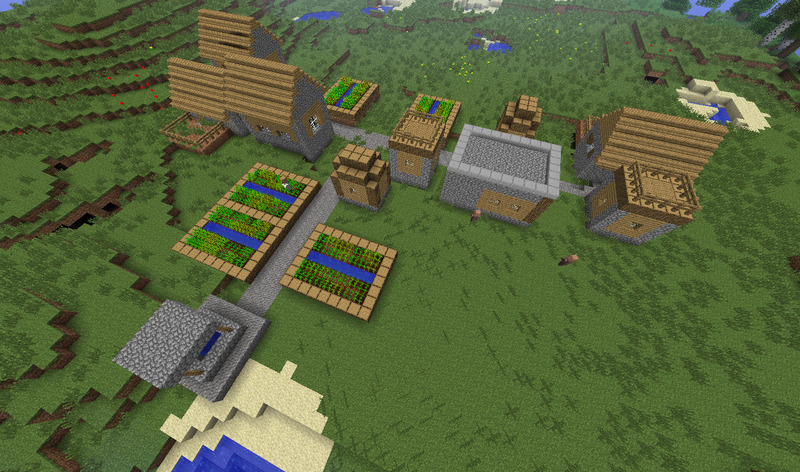 You spawn fairly close to this village, it has alot of apples in the smithy, and some villagers to trade with. 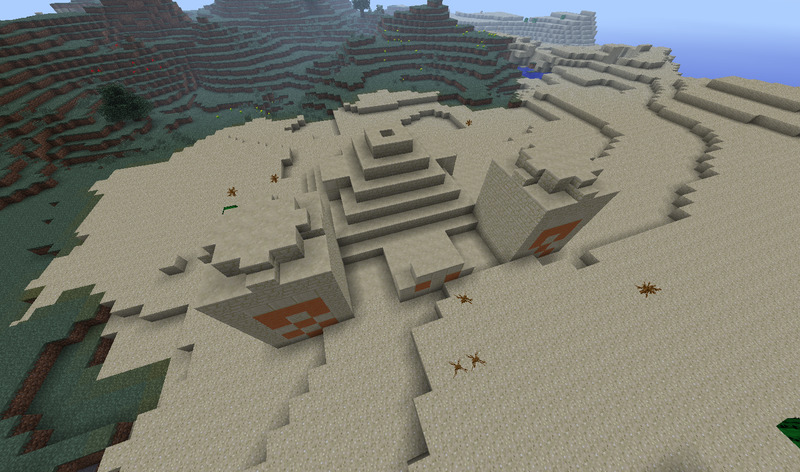 The first Temple, it should't be that hard to get here. 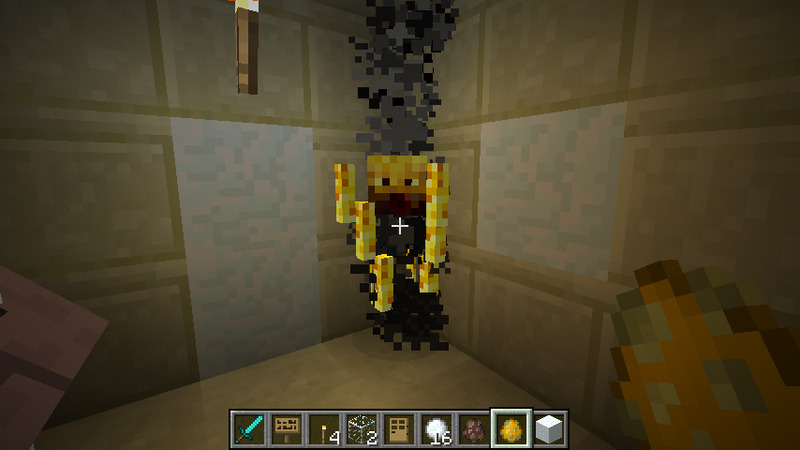 An exposed spider duengon, it's got some coco and iron, just don't fall in! 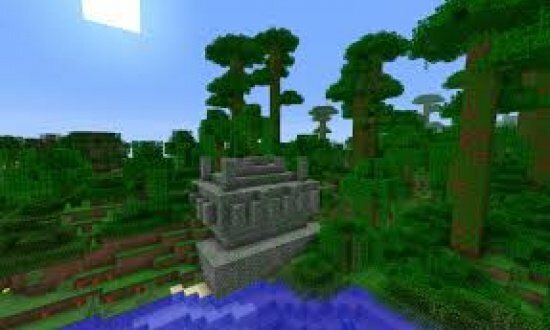 The sencond temple, it's more harder to get to, unless you have a map.